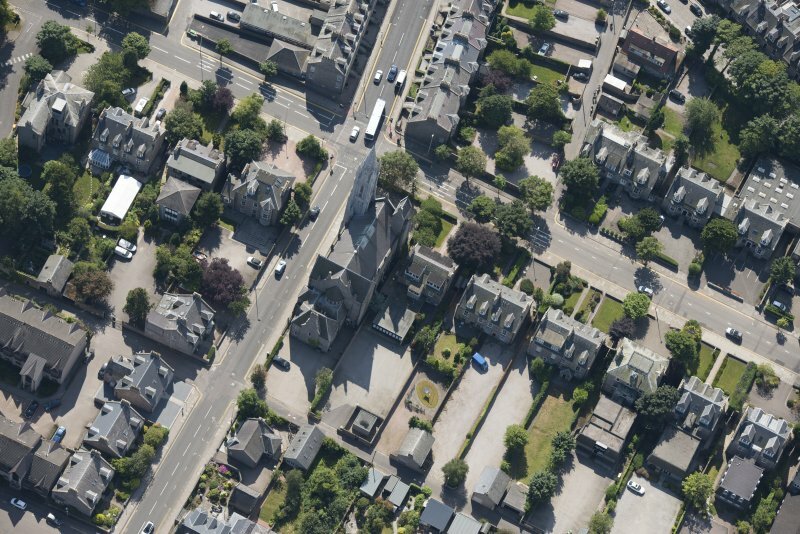 Oblique aerial view of Carden Place United Free Church, looking ENE. 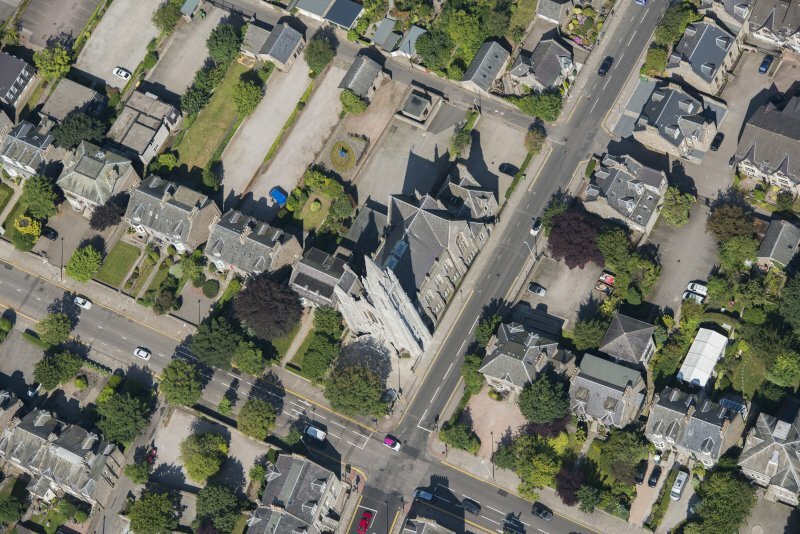 Aberdeen, Carden Place, Carden Place U.F. Church. (Melville-Carden Church). 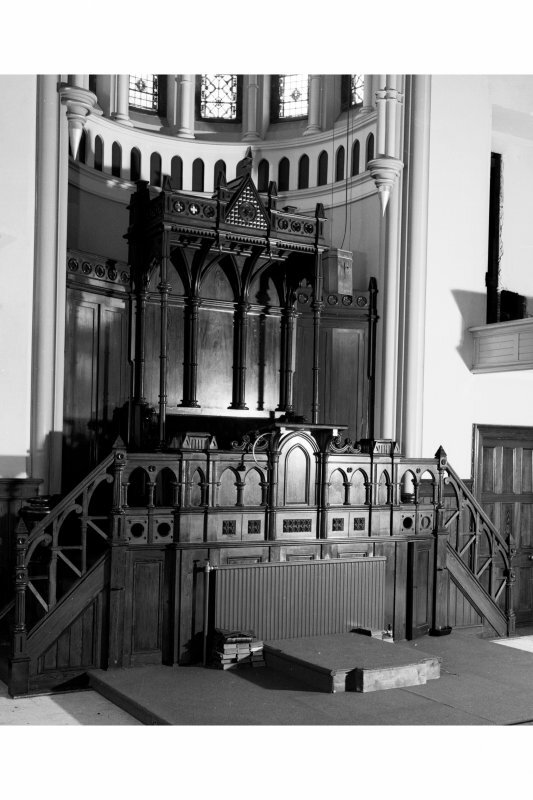 Detail of pulpit. Oblique aerial view of Carden Place United Free Church, looking W.
Oblique aerial view of Carden Place United Free Church, looking NW. 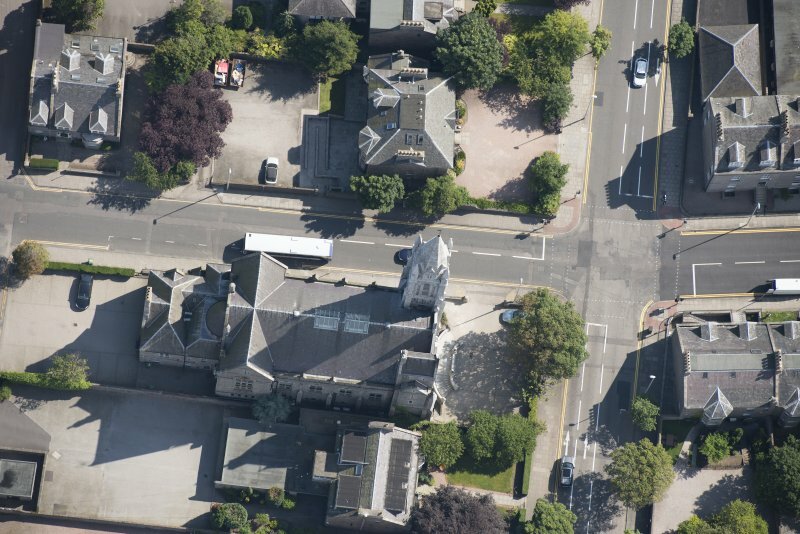 Oblique aerial view of Carden Place United Free Church, looking SE. Aberdeen, Carden Place, Carden Place U.F. Church. (Melville-Carden Church). General view from South-East. 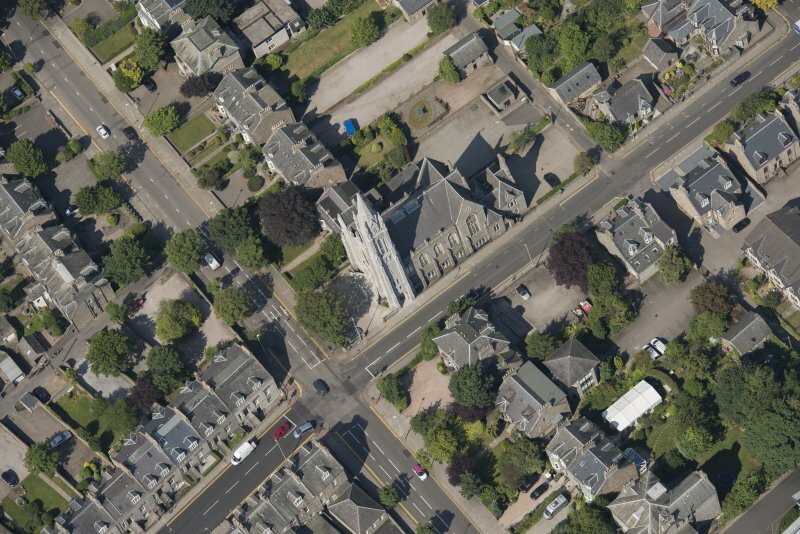 Aberdeen, Carden Place, Carden Place U.F.Church. 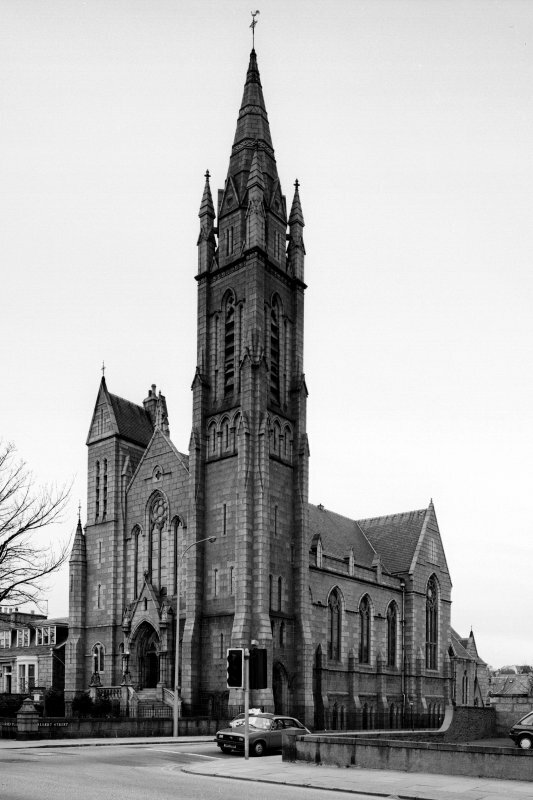 Architect: R.G.Wilson Opened in 1882.